This is too good/awful/awesome/depressing not to share. Rick Springfield's "Jessie's Girl," one of the world's greatest pop songs in the world ever recorded ever, was the number one song on the charts this week in 1981. That's 30 years ago this week. I don't know about you, but I was just about to start 9th grade that summer, and this was the song that everyone was singing. One of the most vivid memories I possess is rocking out to this song in Kathy Metz' bedroom again and again over the course of an evening, every time it came on the radio, which it did at least once an hour. I remember that night because it was the first time I ever...er, never mind that. Still, amazing song. Sigh. For a whole lot of reasons that I'm not going to go into here, 1981 was a pretty important year for me. "Jessie's Girl" was one of its many watershed moments. And it hit number one thirty years ago this week. Just in case that statistic didn't poke you hard enough the first time. 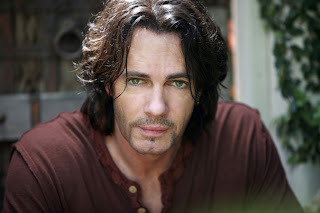 By the way, have you seen Rick Springfield lately? This man turns 62 years old next month. Holy...are you serious? If I looked as good as he does, I would chase that downtown right now. Woof. 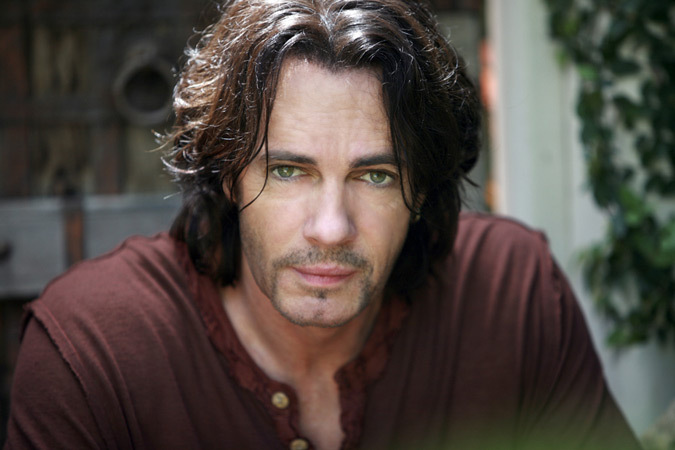 Anyway, "Jessie's Girl" and Dr. Rick Noah Springfield Drake Hottie hold a special place in my heart. And they have done so for *choke* 30 years now. Wow. You're welcome.